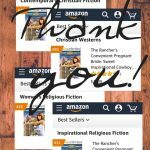 If you entered and won my huge Goodreads Giveaway of 100 ebook copies of The Rancher’s Convenient Pregnant Bride (Eric and Lindsay’s story)…Goodreads accidentally sent you Bear Creek Saddle Cowboy (Zach and Megan’s story)! Hopefully, the correct book has been pushed to your devices by now– just make sure your setting is ON to receive automatic updates, turn your wifi on, and sync your device. That should (hopefully) do it! 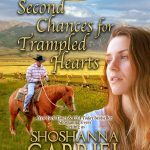 If not, email me at ShoshannaGabriel@ gmail. com (no spaces) with a screen grab of your winner notification from Goodreads, and I’ll send you the proper book myself! Goodreads also said you could email them at support@goodreads.com and they’d push the correct version to you directly. I’m glad I found out about it from Jennifer on Goodreads. I had a feeling this might happen, because Goodreads told me they’d sent the book out, but the book was on preorder and not even uploaded yet! Turns out they’d sent everyone the “placeholder file”… which was the 2nd book. Oy. 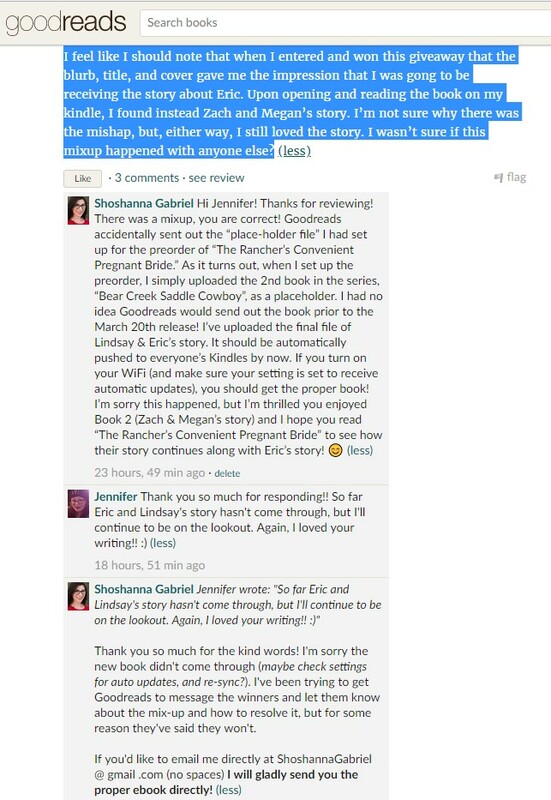 I’m so sorry this happened… I’ve asked Goodreads to message the winners and give everyone the correct book, but unfortunately they don’t feel they can at this time…(?) But I still want to fix it, so email me if you need to, and I’ll do everything in my power to make it right! ← CONTEST! 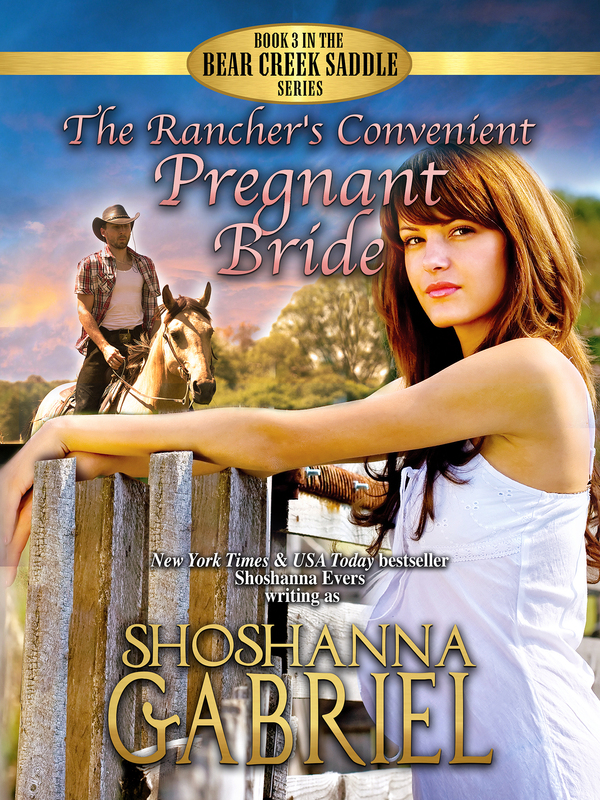 100 Readers Will Win “The Rancher’s Convenient Pregnant Bride”!